The 2012 Hyundai Elantra is a top pick for a compact sedan. It's styling, a fuel-efficient engine, and a long list of standard safety features put the Elantra in its own class! 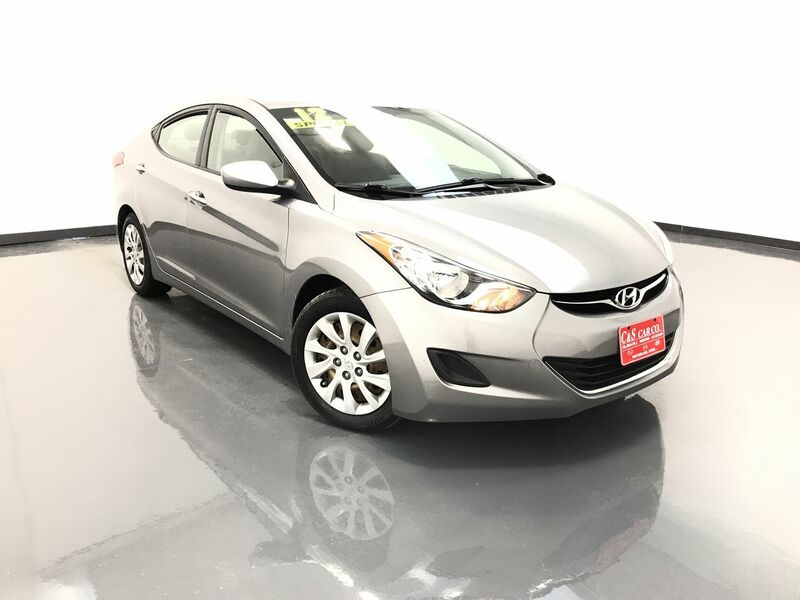 This ELANTRA GLS has a six-speed manual transmission, electronic stability control with anti-lock brakes and traction control, Yokohama tires, keyless entry, and an AM/FM/CD sound system with XM satellite radio and Bluetooth connectivity. Call C & S Hyundai toll free at 866-212-8718 or locally at 319-291-7321.